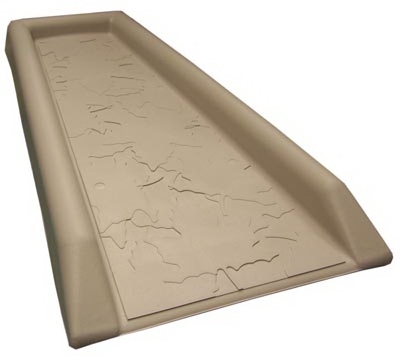 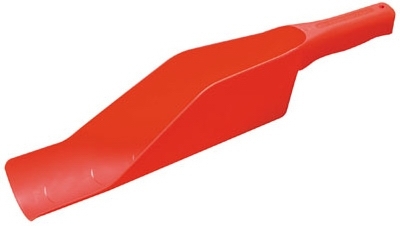 Gutter Cover, Fits Standard 4, 5 & 6-In. 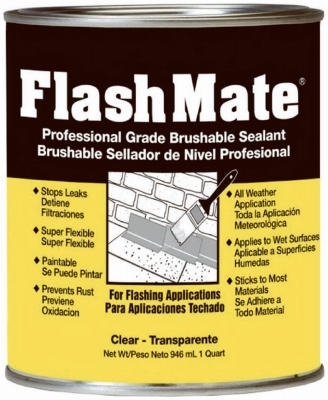 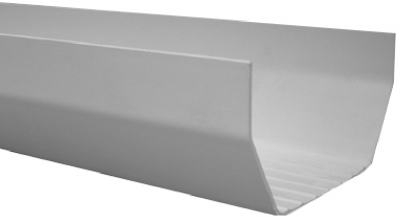 Metal Gutter, White PVC, 4-Ft.
Gutter Cover, Fits Standard 4, 5 & 6-In. 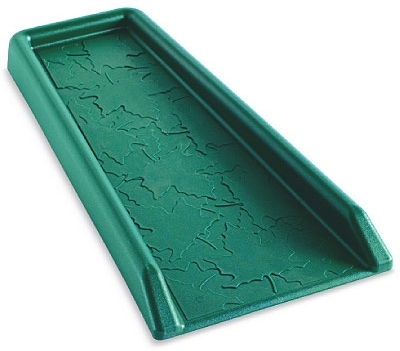 Metal Gutter, Clay PVC, 4-Ft.
Manual Downspout Extender, Green, 8-Ft. x 7-In. 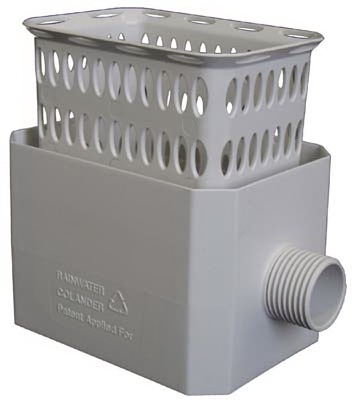 Automatic Downspout Extender, White, 46 x 8-1/2-In. 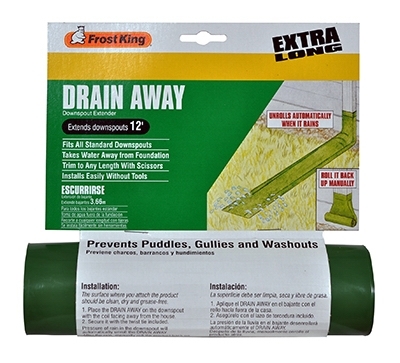 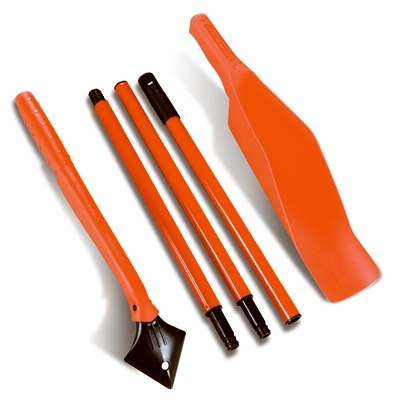 Automatic Downspout Extender, Brown, 46 x 8-1/2-In. 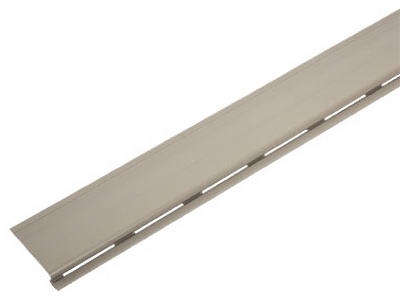 Downspout Extension, Tan, 19 - 55-In. 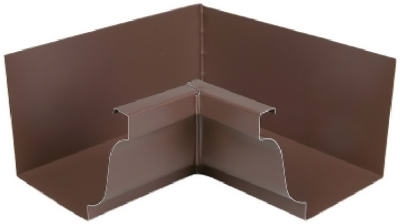 Gutter Inside Mitre, Brown Galvanized Steel, 4-In.